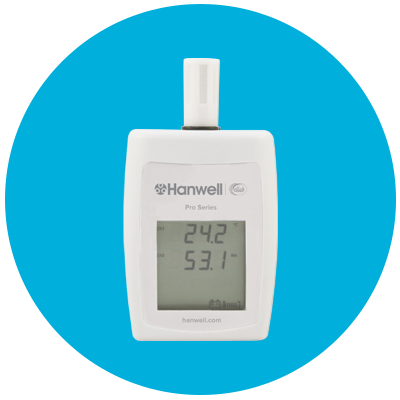 Using the superior radio or GPRS technology, these wireless environmental monitoring systems are suitable for use in small or large environments where 24/7 monitoring and real-time data is paramount. 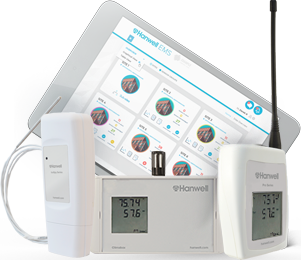 Why choose our Environmental Monitoring Systems? 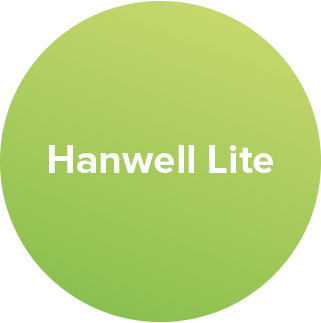 With over 25 years of in-house electronic instrumentation expertise, our British designed and manufactured Environmental Monitoring Systems; Hanwell Pro, Hanwell IceSpy and Hanwell Lite provide us with the flexibility to respond to customer needs swiftly and with the level of quality expected from our customers. Our wireless environmental monitoring systems are built to be flexible. Therefore they can suit various budgets and cater to unique and common applications. Our systems are designed to be easy to install, reliable and durable. 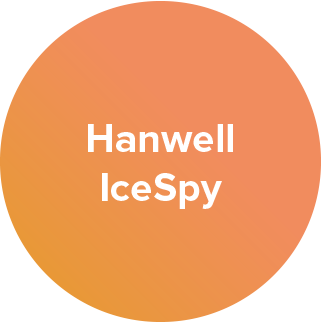 The Hanwell Pro and Hanwell IceSpy monitoring systems provide a long-term solution to immediate alarm notification via email, SMS or phone. Via PC, network or the cloud, you can achieve immediate access to real-time and historical data. This data is often critical to users during spontaneous audits and in meeting the strict legislative requirements imposed on many sectors. Incorporating over 100 years of expertise in environmental monitoring instrumentation, our wireless systems offer customers a comprehensive and premium solution to monitoring at an affordable price. Our on-site calibration provides our customers with minimal disruption, flexibility in cost and convenience. The ongoing maintenance of your investment includes the option of multiple calibration points and traceable or NIST certification. Our wireless environmental monitoring systems embody 25 years of engineering expertise in this area. This is to ensure the best possible performance with a reliability that is guaranteed. This, coupled with an unquestionable ability to plan and install robust systems, means that you can trust what we say. This is evidenced by many thousands of systems using our technologies in use worldwide today, with many still operating after 20 years. Unfortunately, wild claims are easy to make but they do not substitute for real expertise. We are more than happy to prove our claims to you at any time before purchase. Please make sure that you ask the same of all potential vendors. We implement careful planning and coordination with our customers to assist towards smooth and efficient installation. 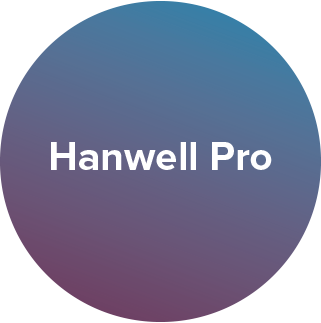 Our professional team’s support you and your system from day one and for the years of use thereafter.